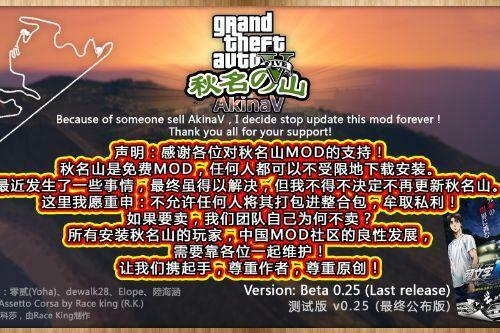 This MOD is a orignal and free mod, Repack and sell is strictly prohibited! 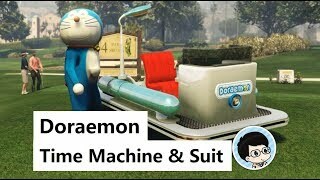 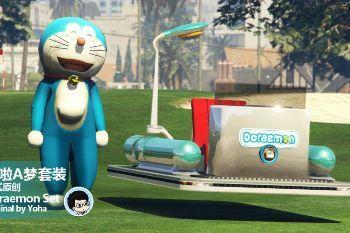 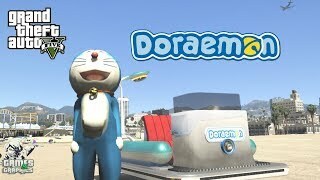 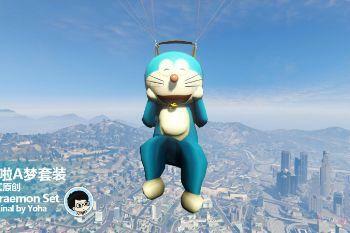 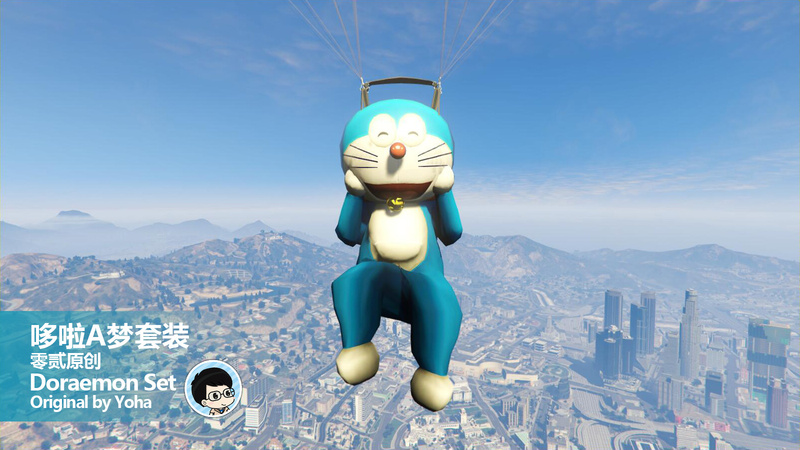 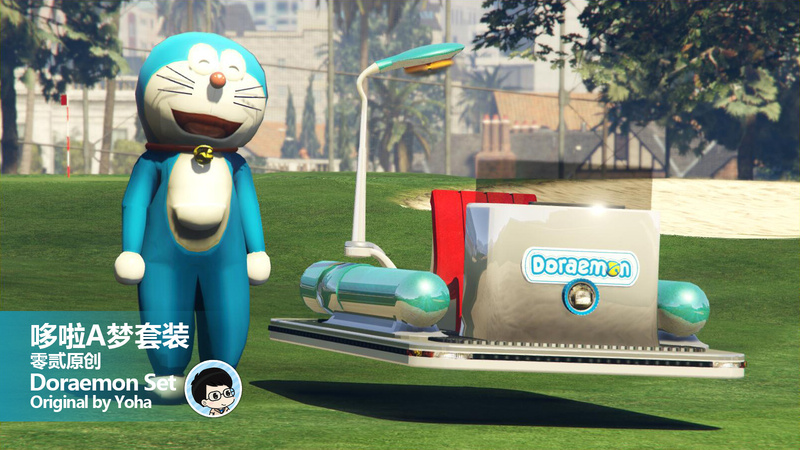 Or, you can use menyoo to spawn doraemon in ped spooner. 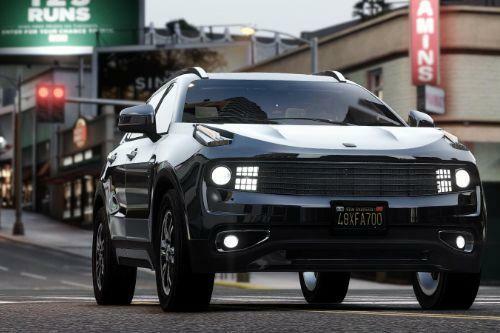 @lehoangphuc try to rearrage the order of bodyshell, move it down below the wheel. 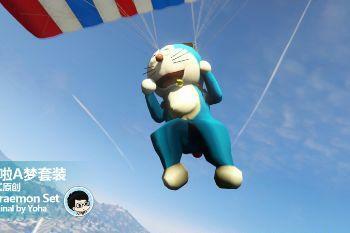 @lehoangphuc I also got this problem during the mod progress sometimes. 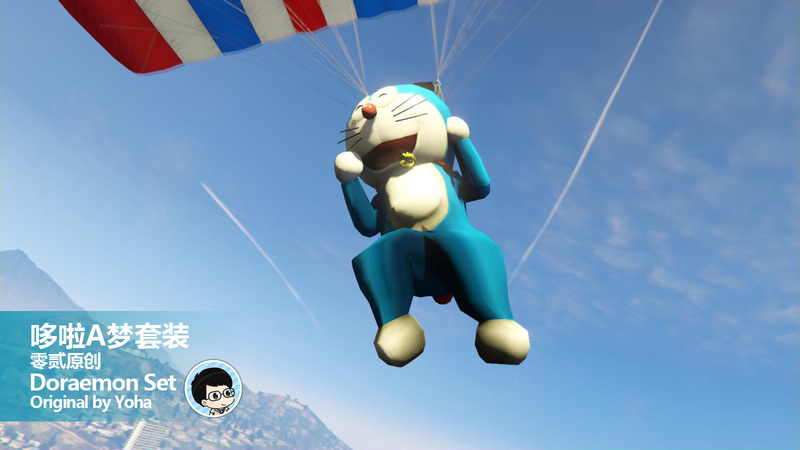 what i did is import original game vehicle, and replace the item with mine one by one, until replace all. 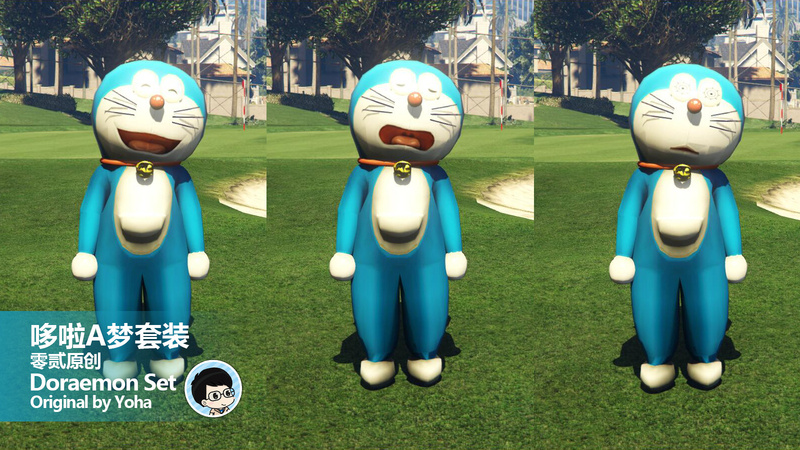 replace one then put it into game, test, if its ok, then continue replace others.